LEED certification: it isn’t just for high-end apartment buildings, giant office complexes, and swanky hotels. 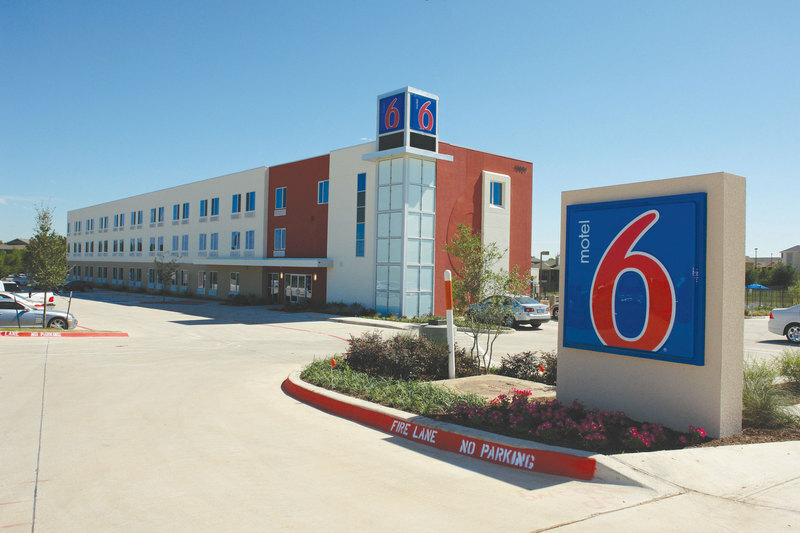 Motel 6–yes, the famously low-rent motel chain we all know and love–expects to get Leadership in Energy and Environmental Design certification for its newest franchise, located Northlake, Texas. According to Motel 6, this will be the first economy hotel in the country to become LEED certified. The motel’s laundry list of green features include thermal solar water heating, a reflective cool roof, low e-glass tinted windows, low-energy lighting, wood-effect flooring made of 80% pre-consumer recycled material, landscaping with water-efficient and drought-resistant plants, and low-flow pressurized toilets. This means, in other words, that green building has found its way to the bottom of the food chain. LEED certification–and green building in general–won’t be a distinguishing characteristic for long. Soon enough, it will be a prerequisite for all new structures, whether the clientele care or not.